A new 'smart neighbourhood' proposed for Toronto has raised concerns about the data that could be collected. Who would own it, and what would it be used for? Proposals for a high-tech community in Toronto, built "from the internet up," have prompted concerns over the data it might collect. The nuts and bolts of what the new neighbourhood will look like remain unclear. Last night, a public consultation on the project heard that "initial sketches" will be available in July, while a detailed proposal will be released in October. One possibility are sensors that track the movement of people in the area, said Bianca Wylie, the co-founder of Tech Reset Canada. She's concerned about that built-in gathering of data. 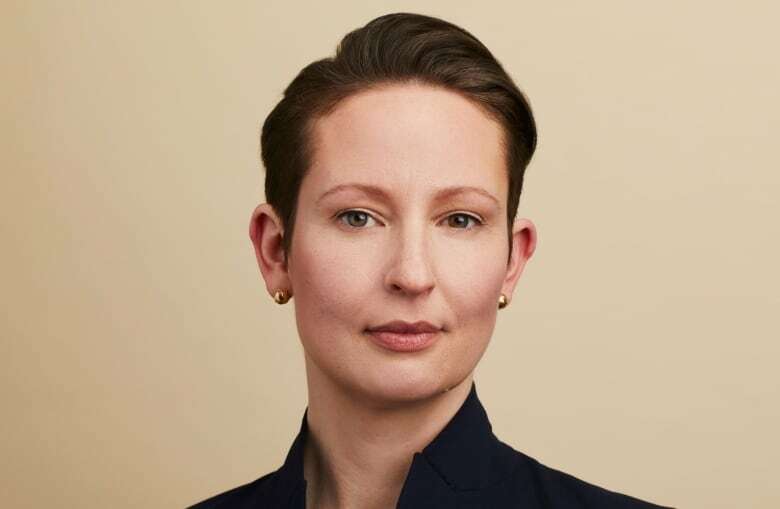 The contemporary assumption that data can just be collected is reminiscent of a surveillance state, she said. "We can talk about Facebook, we can talk about Fitbits, we can talk about your cellphone," she said. "Those are decisions that you, as an individual, can opt in to and you can opt out." That's not the case with Quayside, she said. "We're talking about public space, and you can't opt out of public space." Quayside is being billed as "a model of a city built for the rest of the century," with innovative technologies built into its infrastructure. 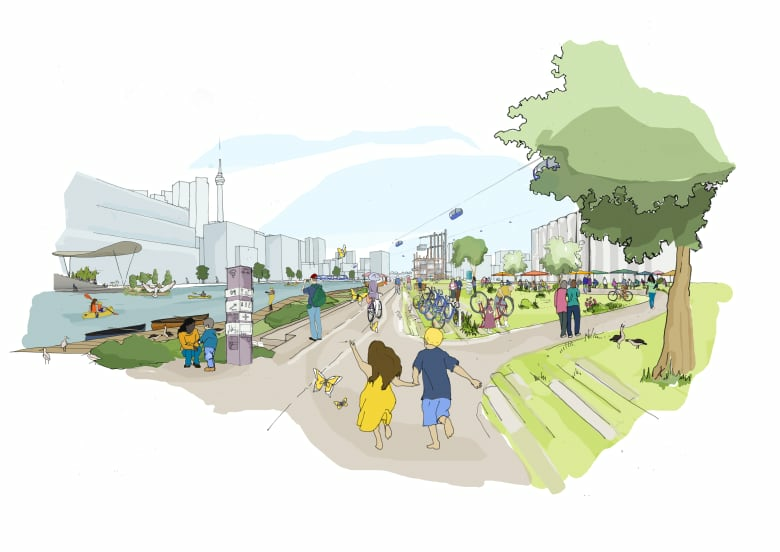 Last October, the tri-government organization Waterfront Toronto announced it had chosen Sidewalk Labs, which is owned by Google's parent company Alphabet, to develop the plans. The data collected might be anonymized, Wylie said, but it could still track and collect patterns of human activity, which would be held by the company and could be commoditized. Rit Aggarwala, chief policy officer for Sidewalk Labs, said that the use of data in managing urban life is not new. Urban centres require information, he said, such as if the trains are running on time, or how many people will be in a certain part of the city at a certain time. "The idea that this is somehow new, that we are creating a new concept toward the collection or the use of data, I think that's fundamentally wrong," he argued. 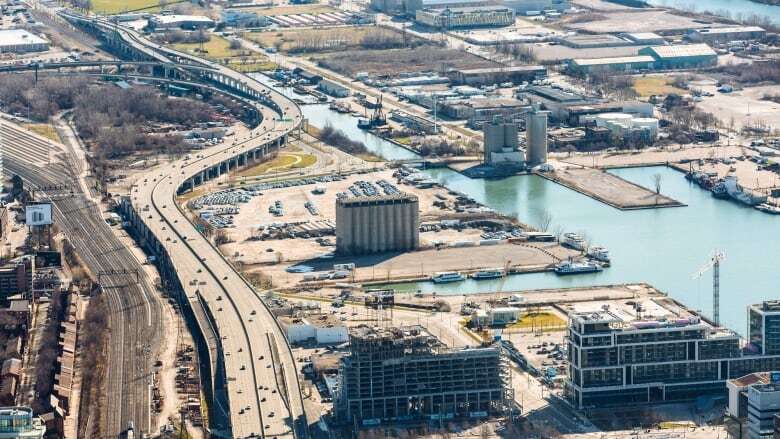 Helen Burstyn, chair of Waterfront Toronto's board of directors, said that Quayside "is an opportunity to use that data selectively and appropriately to enable the creation of a very smart neighborhood, in a very smart city." "It can be used to improve the quality of life, as opposed to being used for surveillance and nefarious purposes," she added. Details of the deal have not been revealed, she said, so that Waterfront Toronto can maintain a strong negotiating position. THE CURRENT | Does the tech sector need a code of conduct? Sidewalk Labs has said it's not interested in selling personal information, but Wylie said that isn't the point. Rather, she suggested the company could use the data to develop other products to sell. "It doesn't matter if it's me, or you ... it's our data as people in this city," she said, "so that, as a default, should be ours." This segment was produced by The Current's Idella Sturino and Pacinthe Mattar. Do guitar industry struggles signal the death of rock 'n' roll?